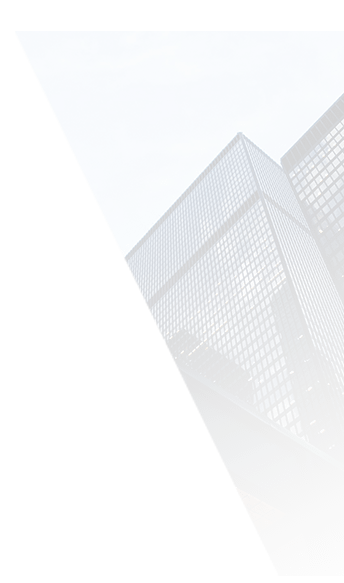 Up to end of 2017, we obtain around 70 design patent, utility patent and software copy rights approved by domestic and international patent offices. 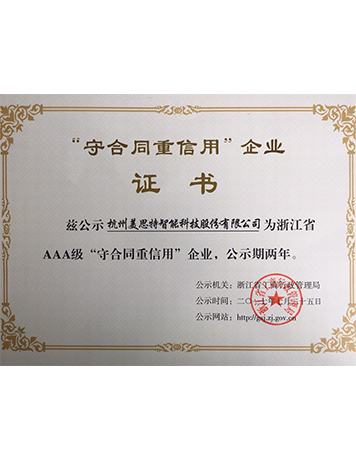 Meanwhile, we also devoted ourselves to introducing advanced production facility and work process, strict quality control system and excellent after service to provide guaranteed quality to our customers. 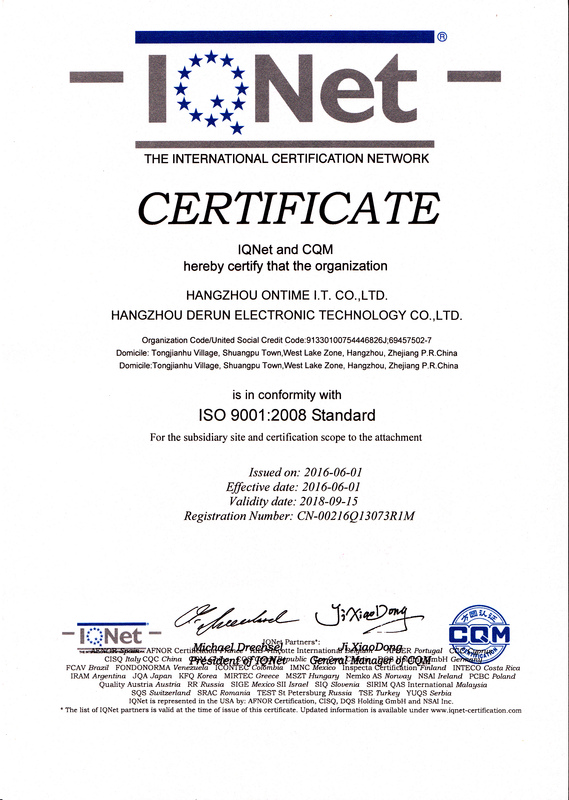 Our products are all meet the standard of ISO9001, ISO14001, CE and other certifications such as ROHS, REACH, PSE, etc. 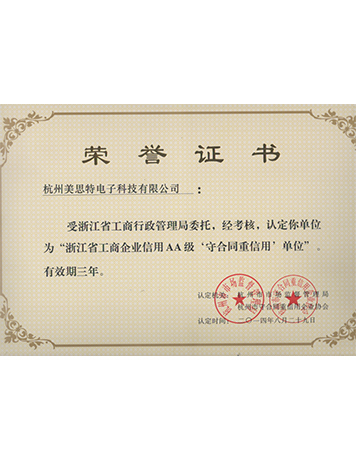 1.In accordance with the sales part of the customers, through telephone / mail / exhibition / visit / market activities, etc., actively marketing to complete sales targets. 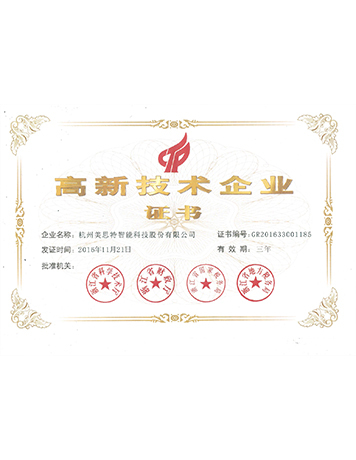 2.Responsible for liaison with customers, including enquiry quotation, account confirmation, order confirmation, sample delivery and other related matters. 3.According to the relevant code of conduct of the sales department, actively provide after-sales service and cooperate with complaints investigation. 1.Bachelor degree or above, English level six or above, fluent in English listening, speaking, reading and writing. 3.Familiar with and proficient in international trade knowledge and related business processes. 4.Good at compression, communication and strong initiative. 1.Do a good job of making relevant documents for the assigned customers according to the requirements and information provided by the salesman, including formal invoices, commercial invoices, sales contact sheets, sample sheets and so on, and assisting the salesman to follow up and manage the customer. 2.Responsible for order follow-up work, including communicating with all departments of the plant, coordinating orders, shipping orders smoothly. 3.Responsible for the contact with the cargo Department to confirm the details and quantity of the customs clearance documents, and ask the salesperson to confirm them and send them to the customers. 4.Be responsible for checking account receivables after checking accounts. 1.College degree or above, English level four or above, basic English listening, speaking, reading and writing ability. 2.It is best to have work experience of more than one year. 1.Developing the application of RFID in the clothing industry market. 3.Responsible for project explanation, project negotiation, implementation, customer maintenance and other tasks assigned by the leader. 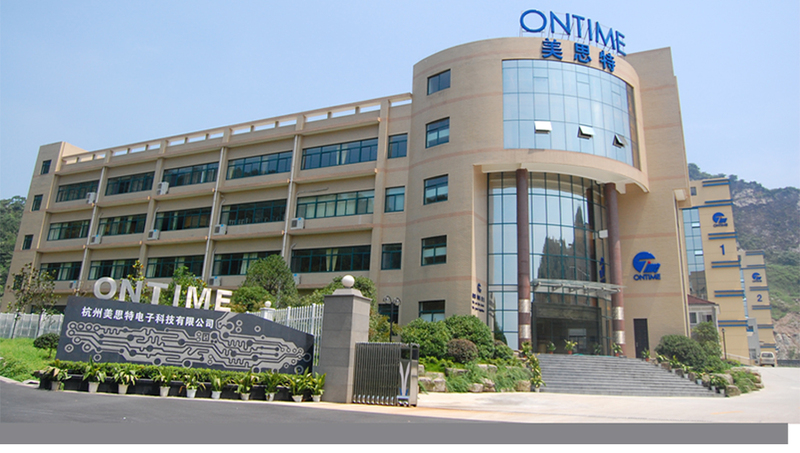 1.Familiar with garment industry, familiar with garment enterprise information system, such as ERP, WMS, POS, etc. 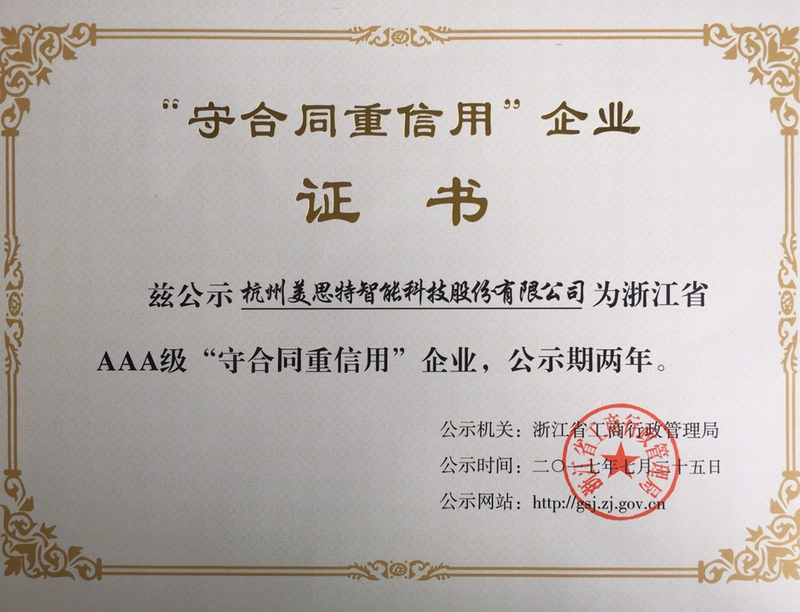 2.Familiar with electronic technology, especially RFID products and Internet of things technology, with more than 3 years related experience in RFID and IOT industry. 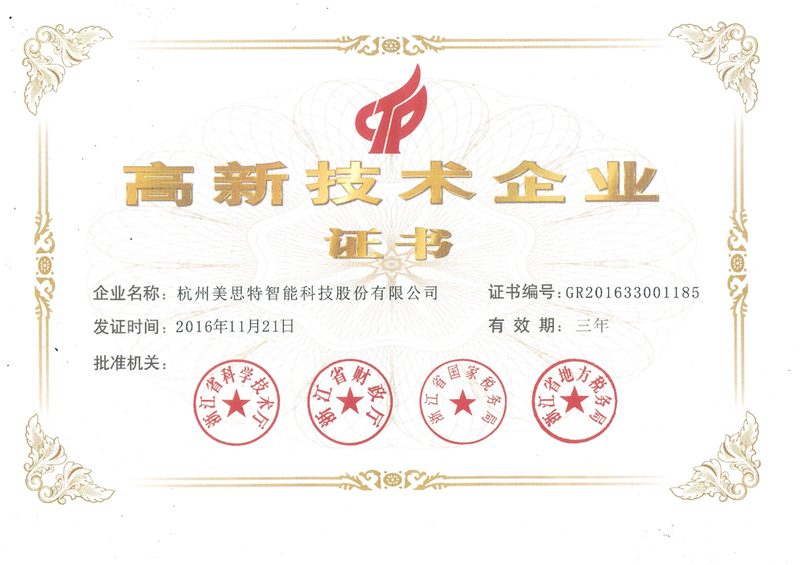 1.The development and maintenance of garment customers and retail customers, and the explanation and quotation of related plans. 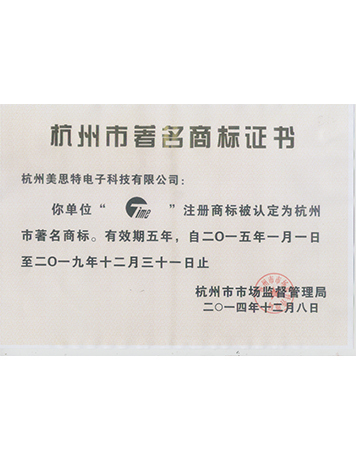 2.Develop RFID+EAS dual band label market, mainly responsible for customer relationship maintenance and merchandising. 3.Label label sales and merchandising, and complete other tasks assigned by the leader. 1.Initiative, strong affinity, and able to communicate in English. 2.Experience in garment industry or garment software industry. 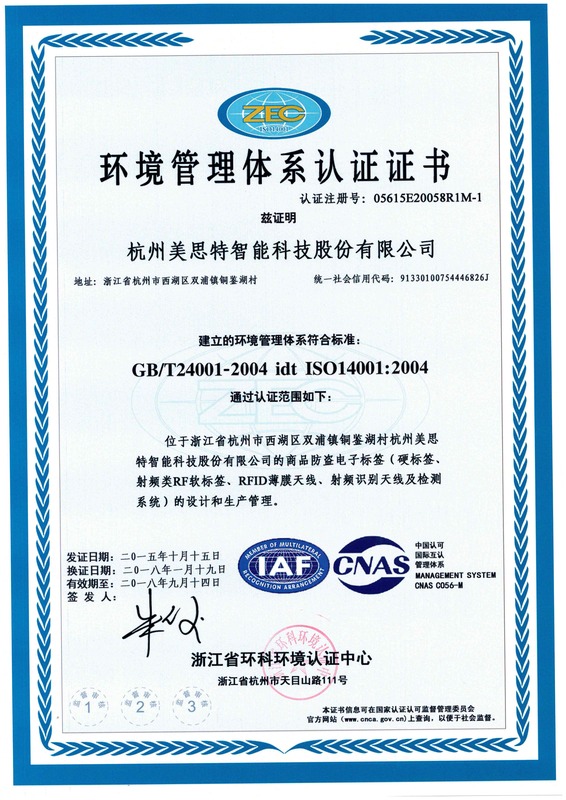 3.Familiar with RFID and EAS products is excellent, and has a certain market development capability. 4.A general understanding of web development, you can understand the web backstage development concept and team communication. 6.Good code writing habits and technical documents, and can timely modify and test the project according to company requirements. Software code, interface document maintenance, white box testing, Ali server docking, bottom hardware docking. 2.Confirm the reasonable price with the mold supplier, make the contract and issue the drawings. 3.Track mold progress, make trial order according to product samples and related departments, and ultimately establish product standards. 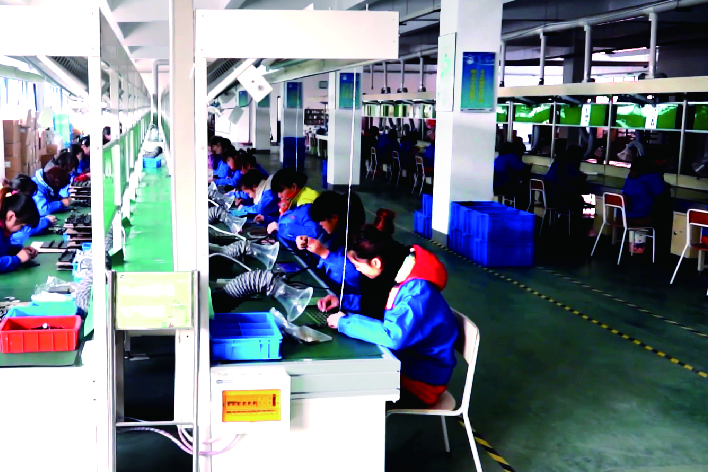 4.The finished product is delivered to the factory, and the relevant tooling equipment with favorable productivity is provided. 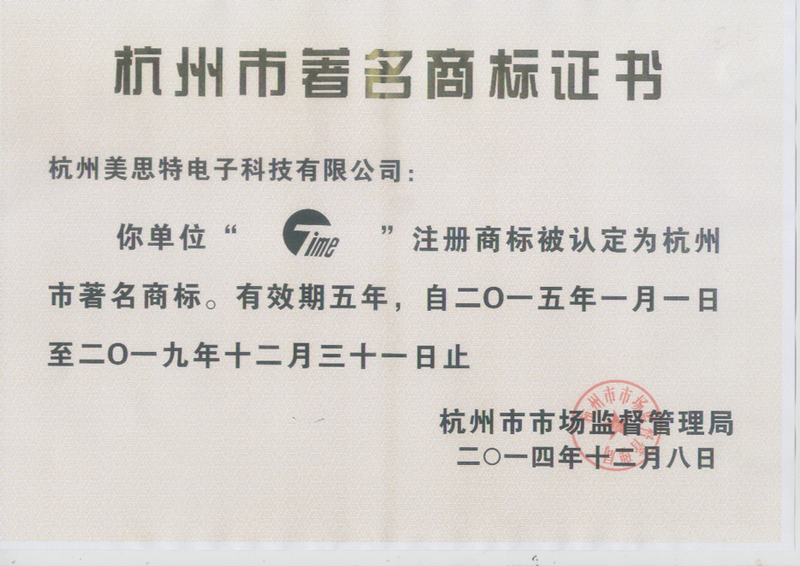 5.drawing archive server, maintain products and moulds within 2 years. 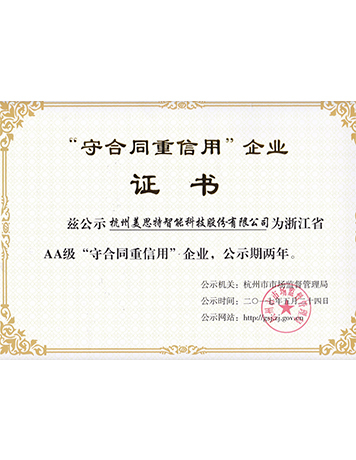 2.Familiar with plastic mold and hardware mold knowledge, understand the performance and use of hardware materials. 2.Working experience in EAS industry structural engineer is preferred. There are practical cases. 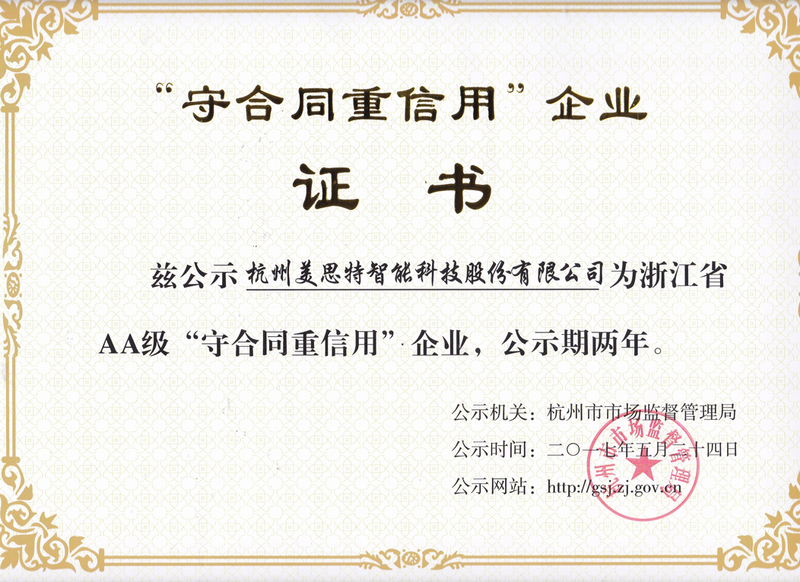 3.Familiar with mechanical structure and mold structure, experience in hardware, plastic, machining and so on. 2.Finish the proofing of new products and follow up the sample confirmation. 4.Analysis, modification and optimization of structural problems occurred in the production process of products. 5.Cooperate with die group colleagues to do sample size check, sample fitting, etc.